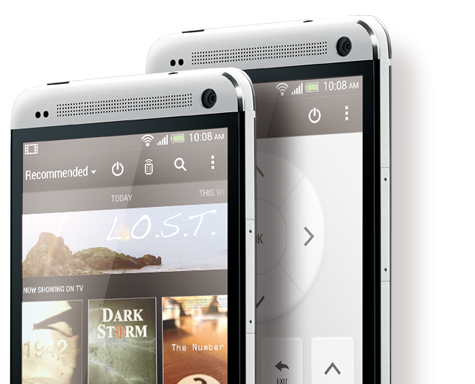 EVLeaks make mention of a HTC phablet: HTC looking to diversify? HTC have recently been rumoured to have sold 5 million of their flagship, the One, but that phone is interesting because it's only got a 4.7" display. That's a fair bit smaller than the 5" flagships from this year and it's a long way behind the phones like the Galaxy Note 2 in the screen real estate department. With that in mind it's interesting that the notorious tipster @EVLeaks has come out with this latest tweet which says that HTC are working on a phablet to compete with the giant phones which we're seeing this year. As you can see from the tweet below there's not very much information at the moment, but we would suggest that the T6 codename could be quite important. In recent weeks the rumours have been that the Galaxy Note 3 for Samsung will be about 6 inches in screen size and Sony are also rumoured to be working on a phablet. The 6 in the T6 codename could be a big nod towards the side of the screen! This is a rumour at the moment, but given EVLeak's record and the fact that HTC will need to compete in a variety of screen sizes and budgets to return themselves to the huge profits which they were earning, we wouldn't be at all surprised to see this come into being!